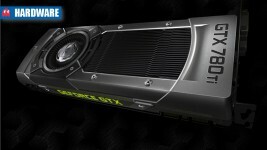 Nvidia’s flagship finally shows the true power of Kepler. 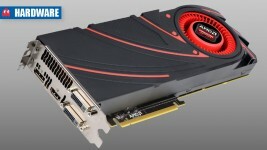 The price is announced and the reviews are out – how does the Radeon R9 290 measure up to the other heavy hitters? AMD wants more time to tweak drivers and adjust pricing before opening the floodgates. Price drops bring the company in line with AMD. 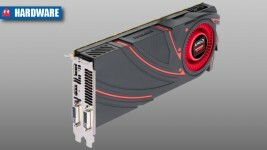 GTX780 Ti price also revealed. Faster than the GTX780, ties with a Titan, costs half the price. Gives enthusiasts an option when HD7000 stock runs out. New leaks from internal slides detail the lead the company expects to have in 4K benchmarks. 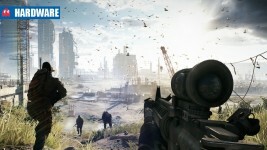 Does Mantle change our Battlefield 4 recommendations? 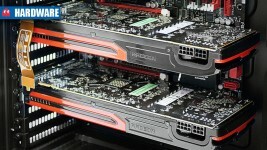 We take a second look at our recommended GPU list for Battlefield 4 with Mantle in mind.